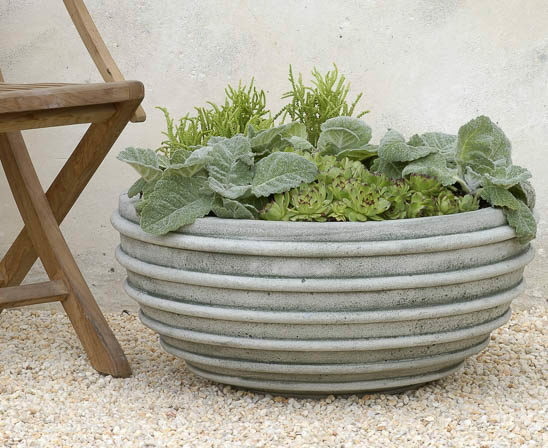 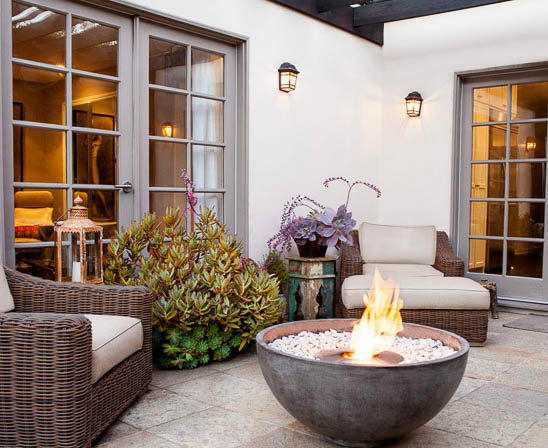 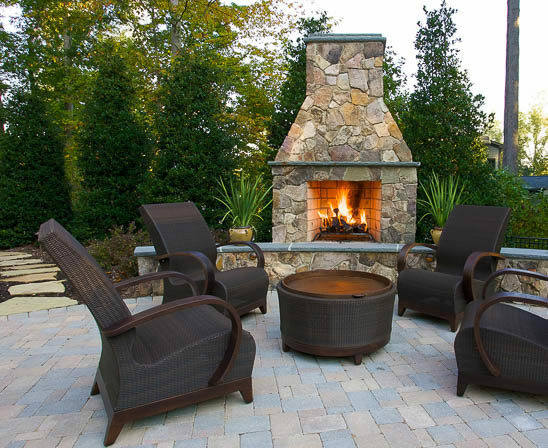 Personalize your outdoors with stylish furniture, gorgeous planters, stunning fireplaces and more. 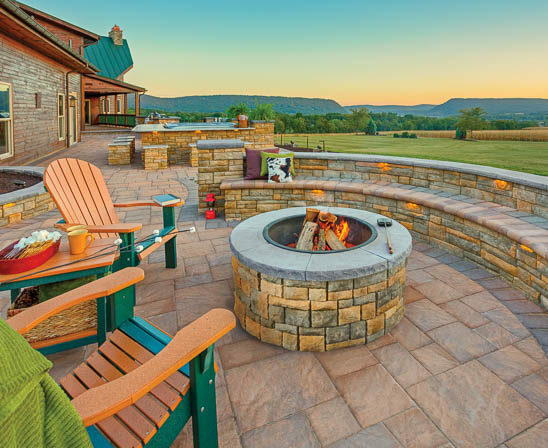 Penn Stone is South Central Pennsylvania’s most complete resource for Outdoor Living. 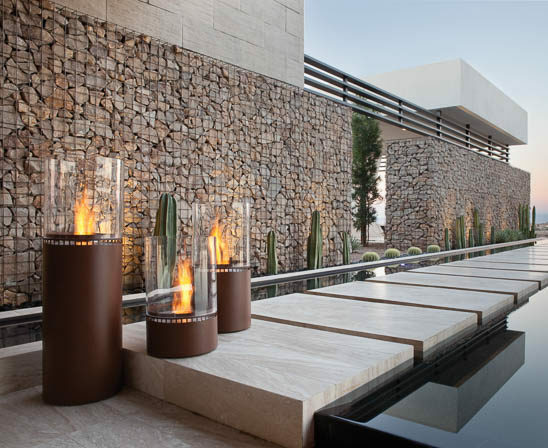 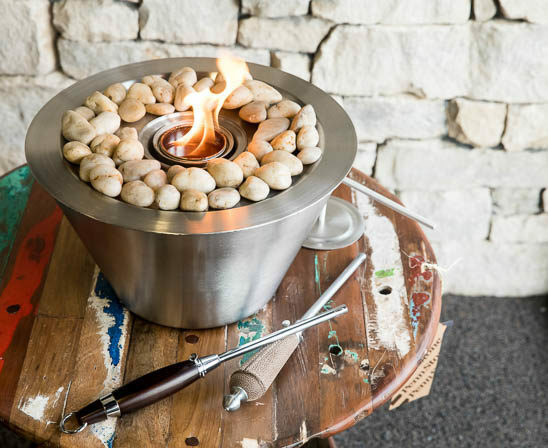 We showcase luxurious outdoor furniture, brilliant fireplaces and fire pits, stunning fountains and planters, solutions for daytime shade and nighttime lighting, plus everything you need for outdoor cooking or to build the ideal outdoor kitchen. 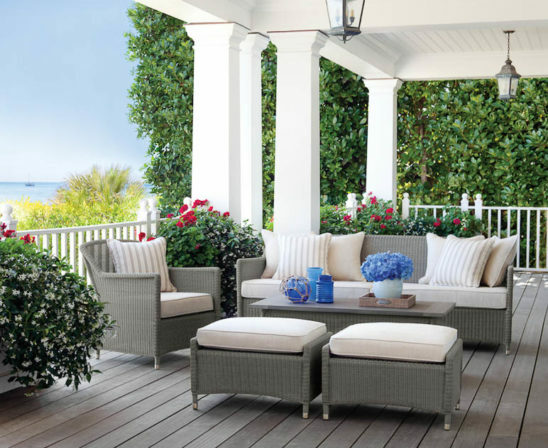 Visit our indoor showroom and outdoor display to explore our extensive outdoor living collection. 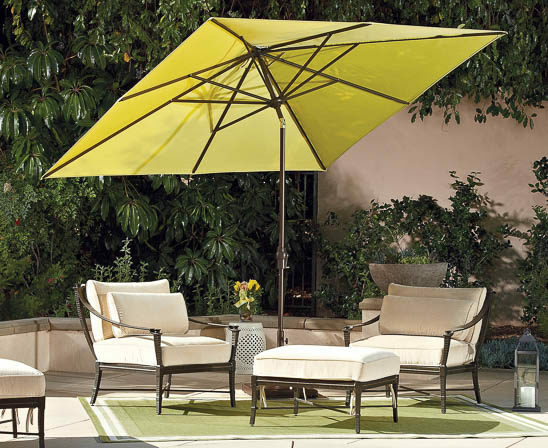 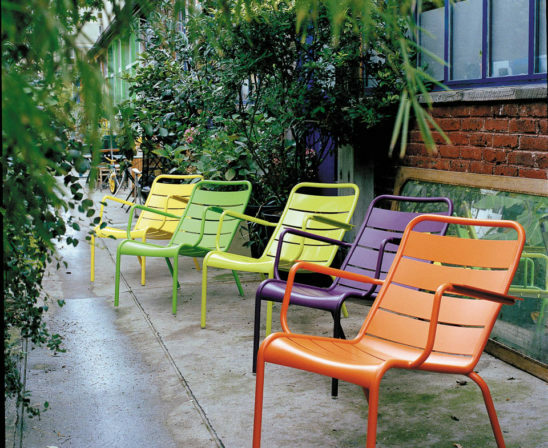 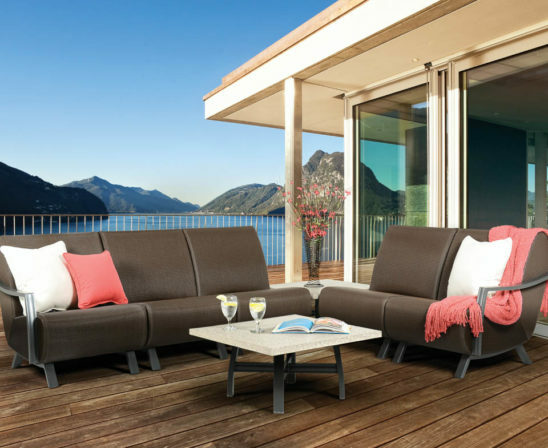 Comfortable & durable patio furniture is essential to every outdoor room. 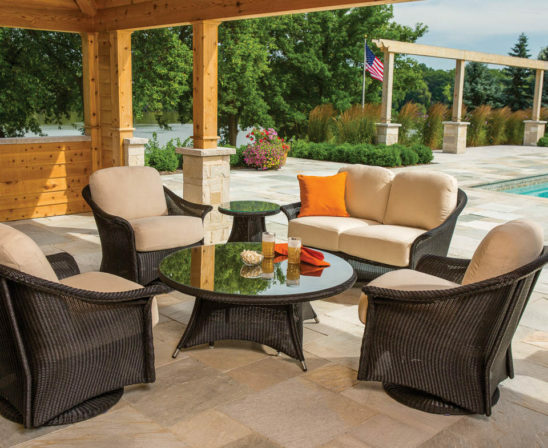 At Penn Stone, our friendly and experienced staff specializes in working closely with you to select the stock or custom-order furniture for your home. 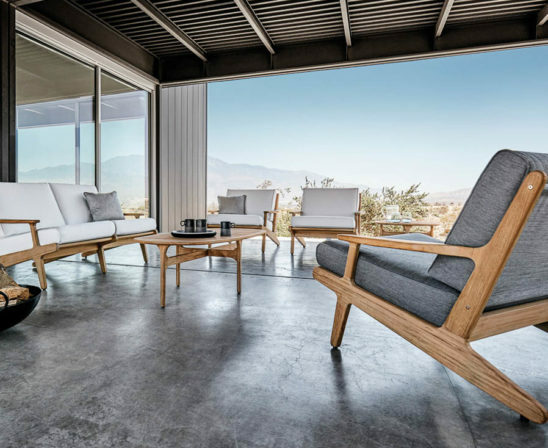 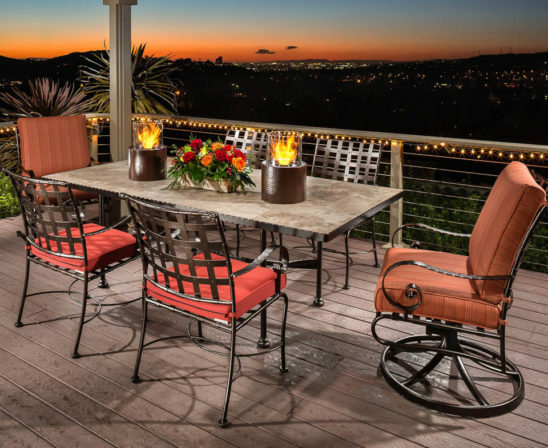 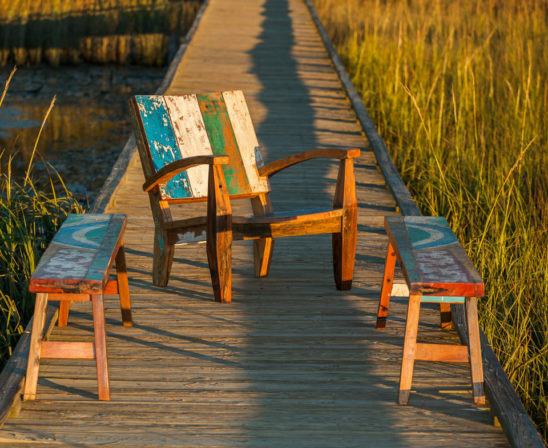 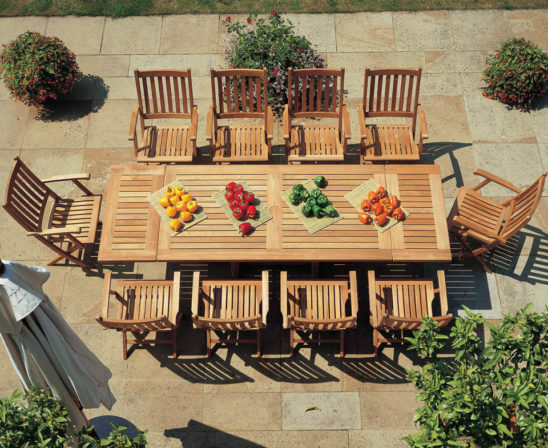 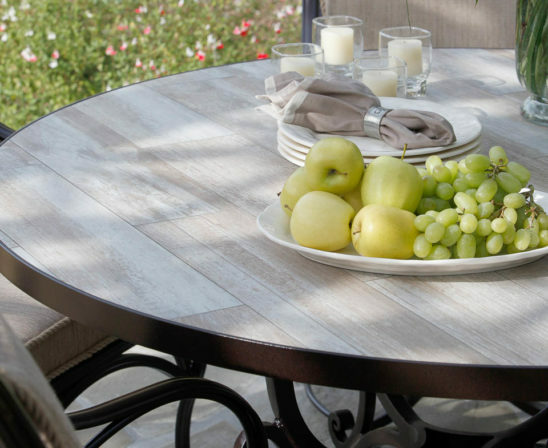 Select from wicker, teak, wrought-iron or aluminum and choose the perfect combination of pieces in the exactly the right colors for a personalized collection of outdoor furniture. 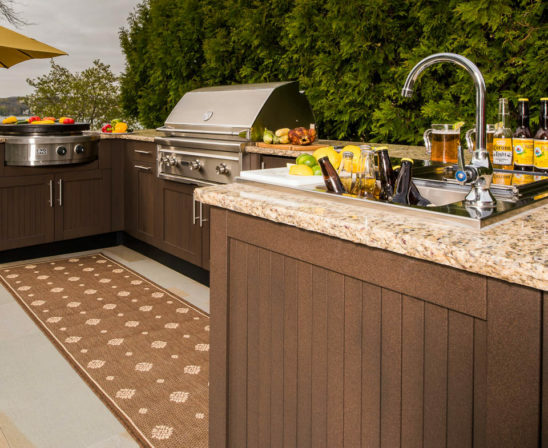 Outdoor cooking is a centerpiece of Life Built Outdoors. 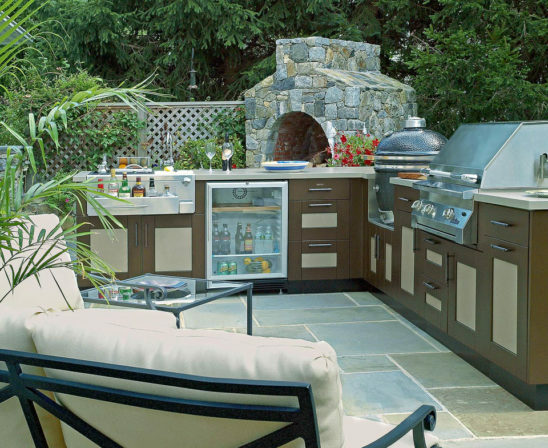 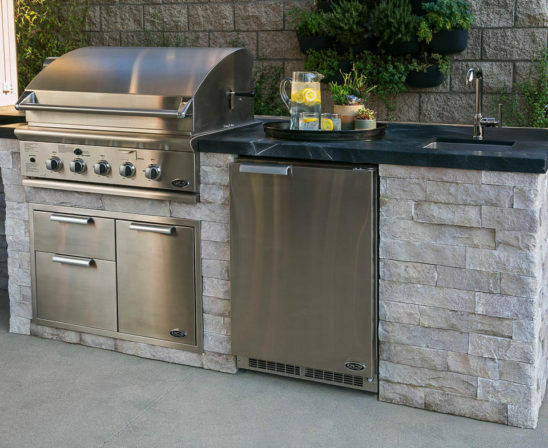 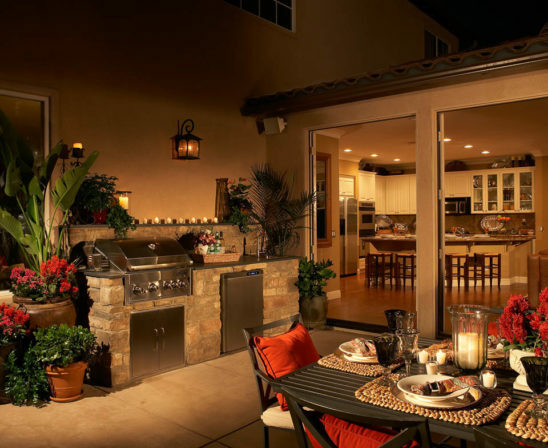 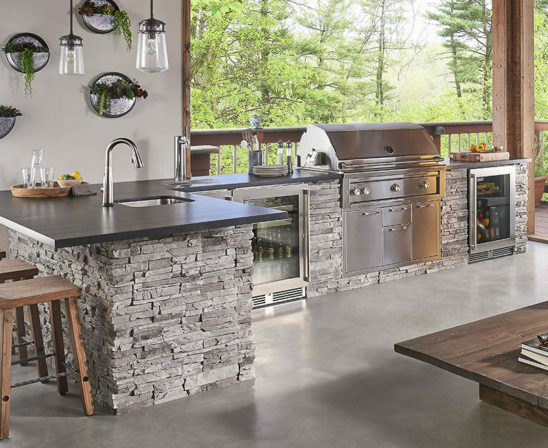 At Penn Stone, we feature complete solutions for outdoor kitchens, along with unique features such as pizza ovens and ceramic kamado grills. 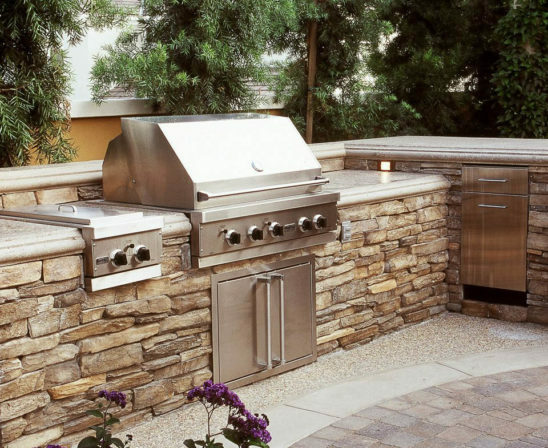 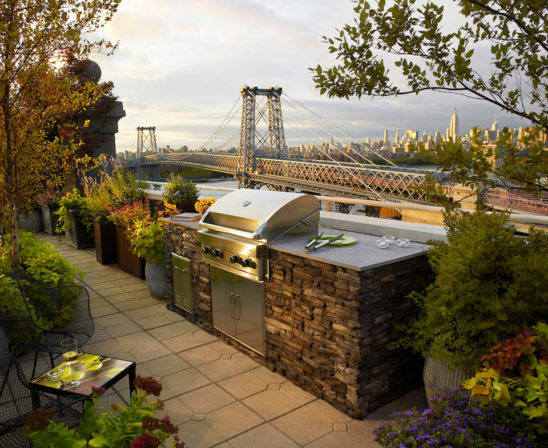 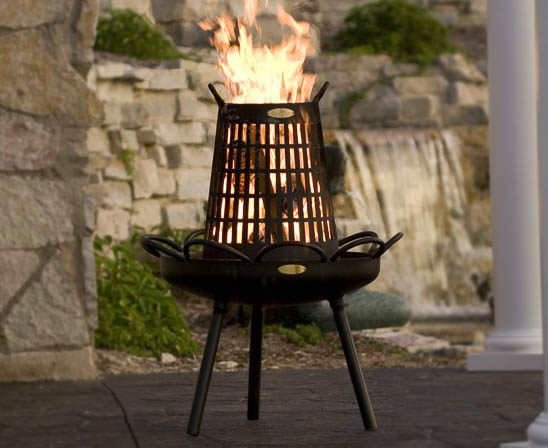 Visit us to learn more, and to begin designing your ideal outdoor cooking environment. 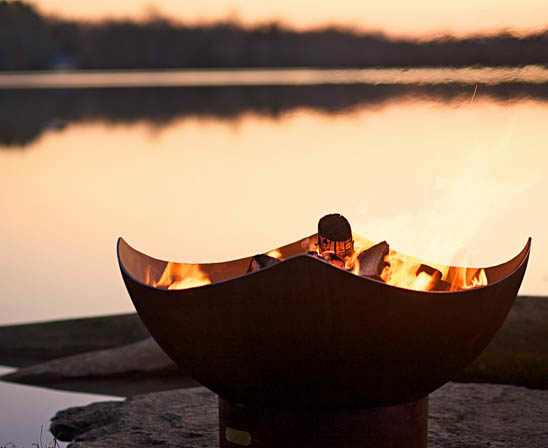 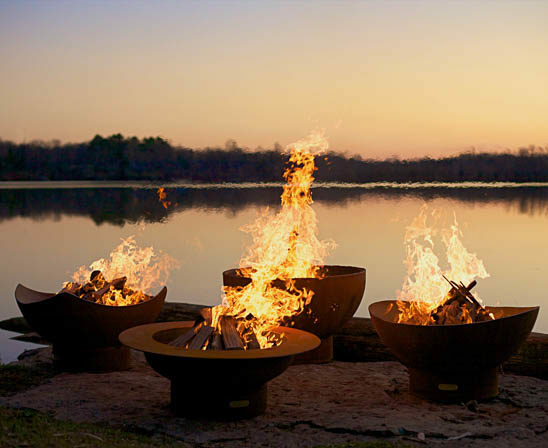 Outdoor fire pits and fireplaces create the perfect destination for gathering with family and friends. 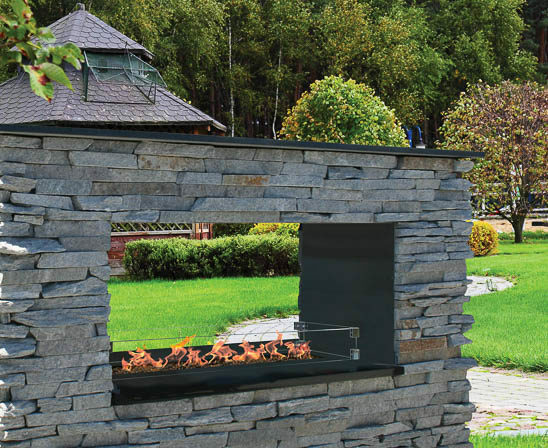 Options abound – choose from built-in or freestanding, traditional fireplaces or circular fire pits, all with your choice of wood, gas or bioethanol fuel. 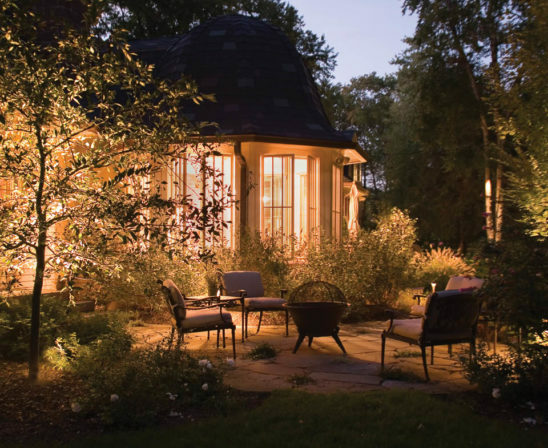 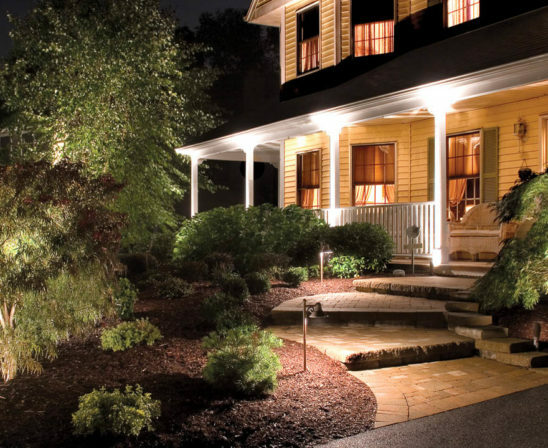 Illuminate your outdoors to create the perfect setting for relaxing after the sun goes down or to enhance the beauty of your home and landscape. 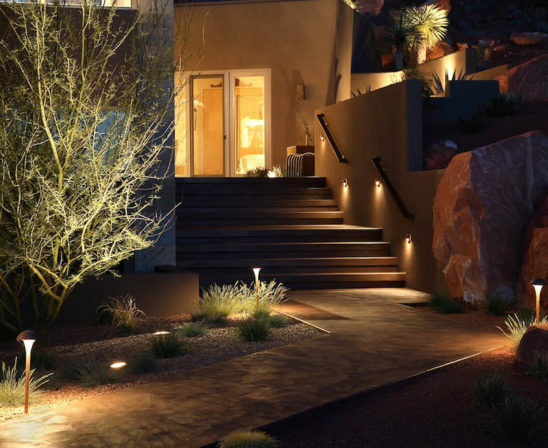 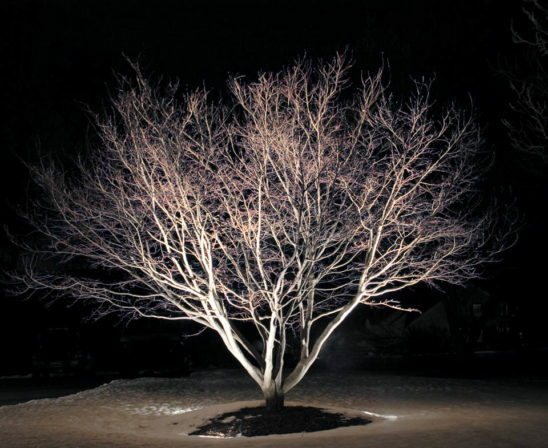 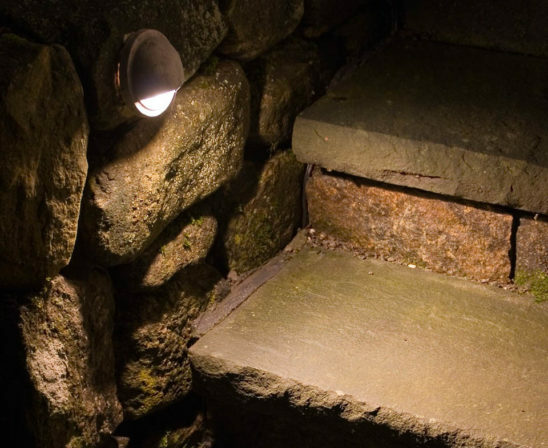 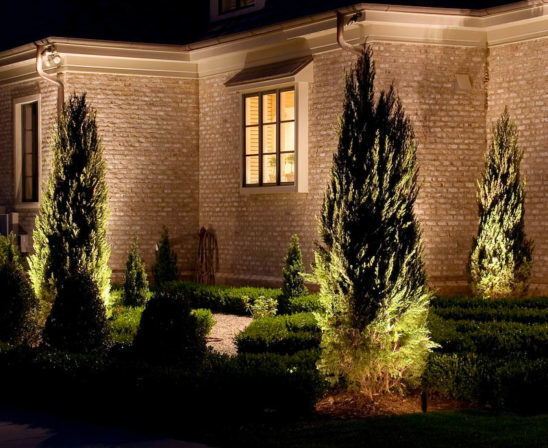 Penn Stone offers a wide range of outdoor lighting solutions, from rechargeable outdoor lights and lanterns to complete LED landscape lighting solutions. 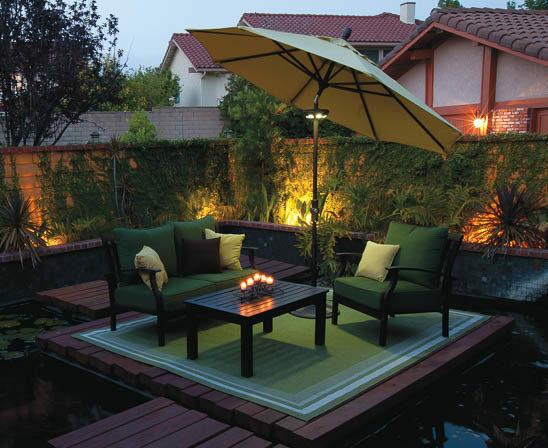 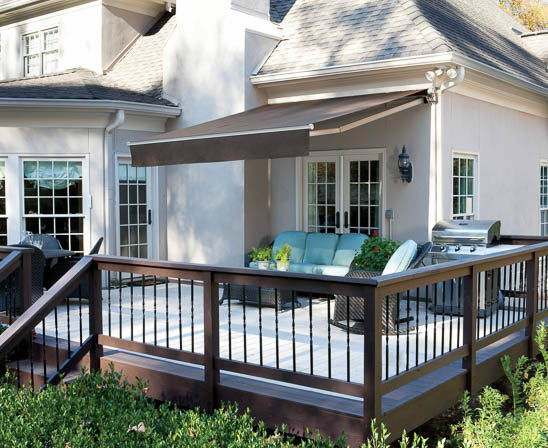 Enhance your outdoor comfort by adding a shade solution to protect yourself from the blazing sun. 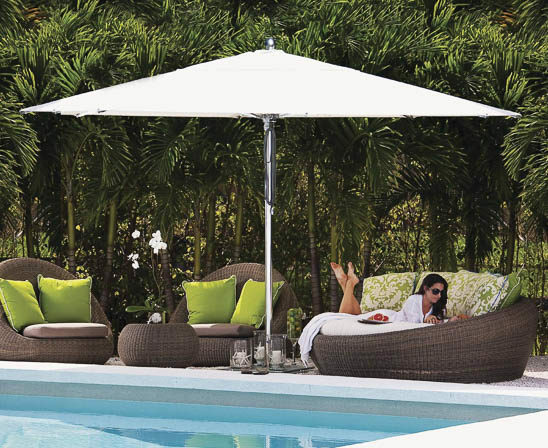 We feature a wide range of solutions from standard umbrellas and cantilever umbrellas to retractable awnings. 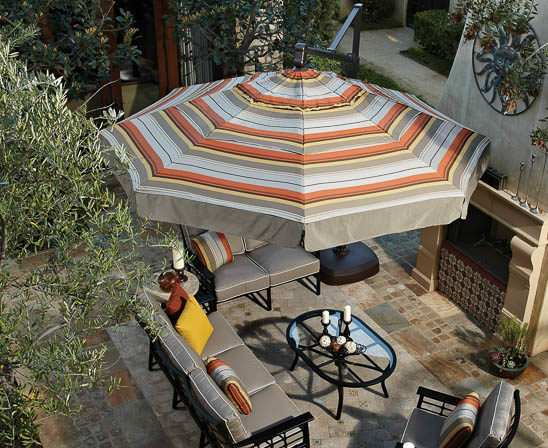 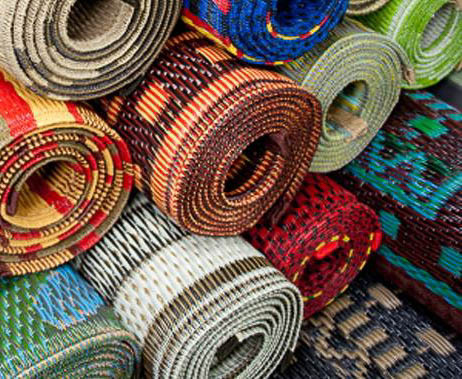 All are available in a wide range of fabrics to allow you to complement your furnishings and the exterior of your home. 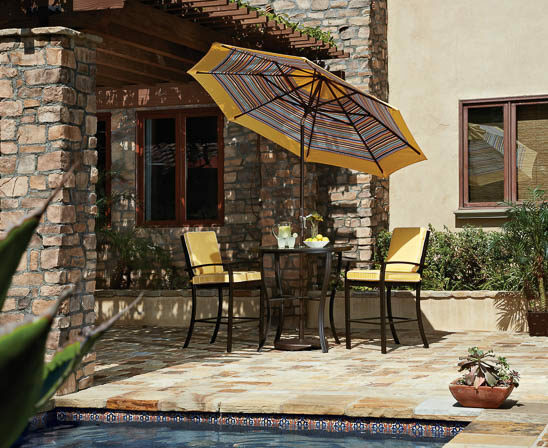 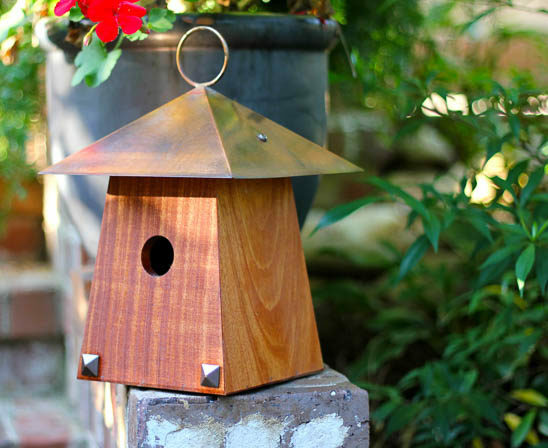 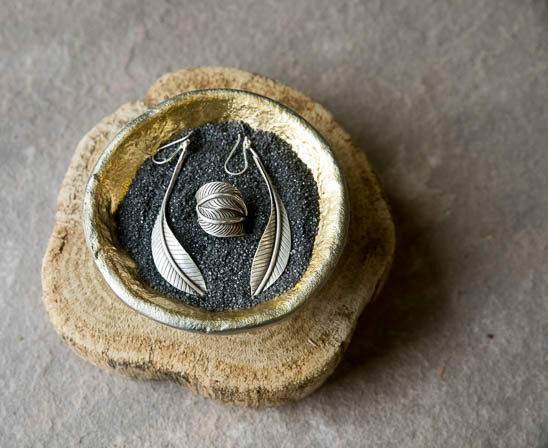 Every outdoor living space calls for distinctive accents that reflect nature and reinforce your personal style. 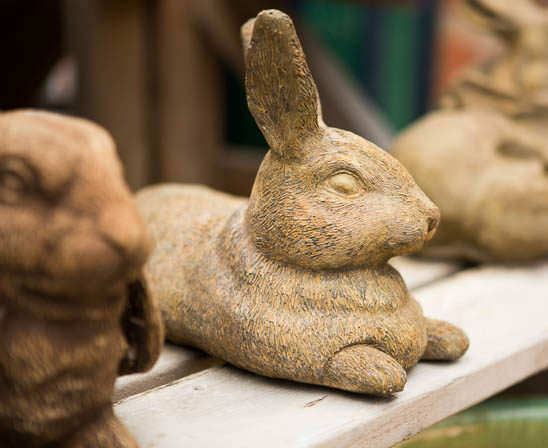 Browse our showroom to discover beautiful containers, soothing fountains, beautiful statuary, as well as an ever-changing collection of carefully curated items to enhance your outdoor lifestyle. 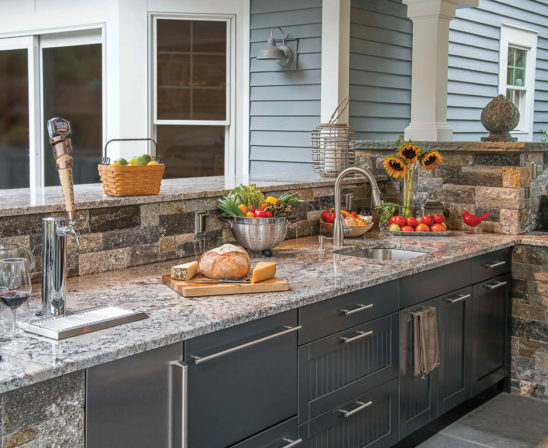 After we help you choose the perfect product, we can connect you with one of our trusted contractors or offer DIY guidance.